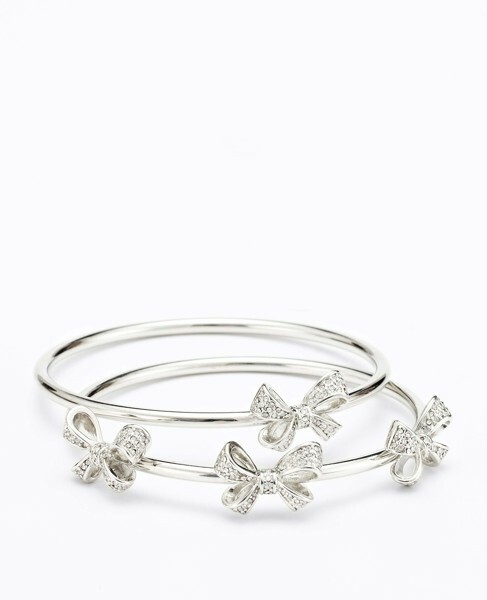 I love bangles, even more when they look like silver and diamonds. I would love to have one of these to add just a bit of sparkle to an outfit. 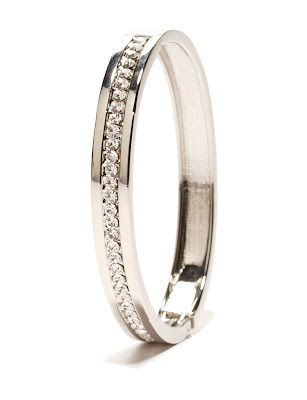 When you think of traditional bracelets, two very popular designs likely come to mind right away. 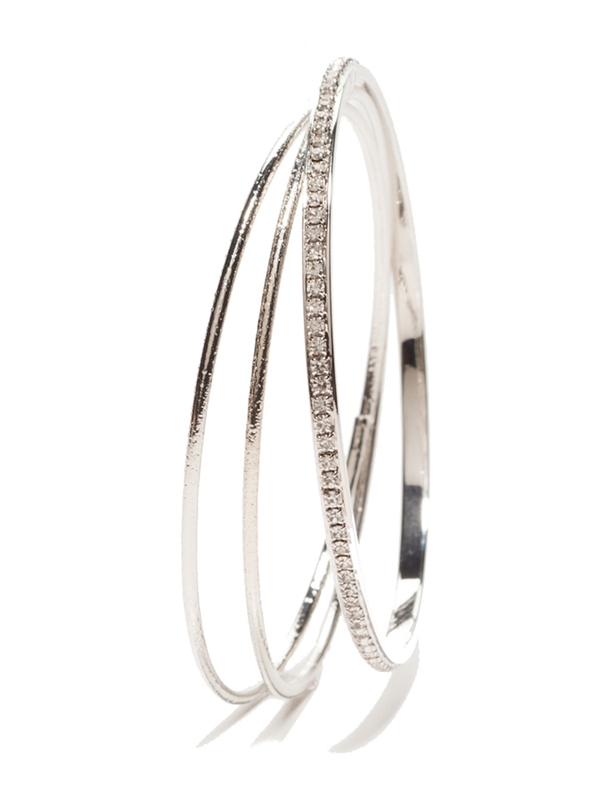 First, the classic tennis bracelet and, second the timeless bangle bracelet.